Chia seeds and pistachios are a part of the ultimate protein dream! Not to mention all the important antioxidants and vitamins that go along with it. Be sure to check out the yummy recipe below and try using our Creative Nature Chia Seeds! This delicious breakfast combo has our mouths watering. 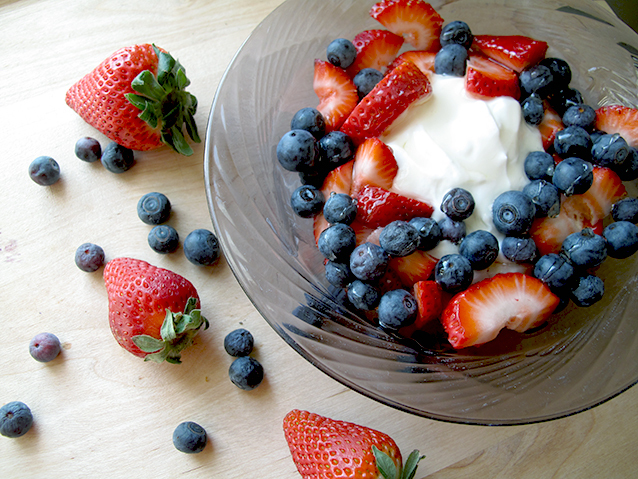 Despite their great taste, blueberries are incredibly healthy for you as they are jam packed with antioxidants! Alongside this, Greek yogurt has a huge amount of nutritional value, with it being full of protein. This breakfast option satisfies your sweet tooth whilst also giving you the perfect detox and energy boost for the day! This perfect power smoothie is full of all the right nutritional ingredients. The avocado in the smoothie provides a lot of fibre, potassium and vitamin C, whilst also making the smoothie rich and creamy. The spinach brings a kick of iron to the smoothie, as well as serving several other healthy functions such as keeping your hair and nails healthy. 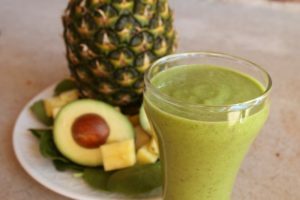 Lastly, the pineapple in the smoothie contributes to sweetening the taste, as well as providing many other health benefits such as adding calcium, potassium and vitamin C to the smoothie. Check out the recipe below! When eaten together, dark chocolate and apples are said to help br eak up blood clots. 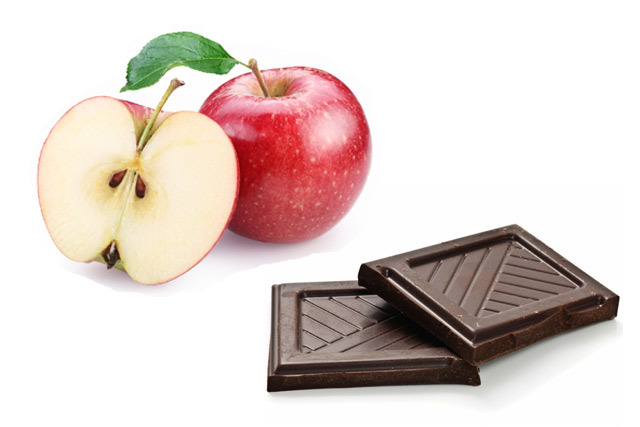 With apples being associated with lowering the risk of death from heart disease and dark chocolate being rich in antioxidants and supporting heart health, this combo is a health match made in heaven! So, next time you are slicing up some apples to eat, why not add some dark chocolate to the mix to maximise the health benefits completely! 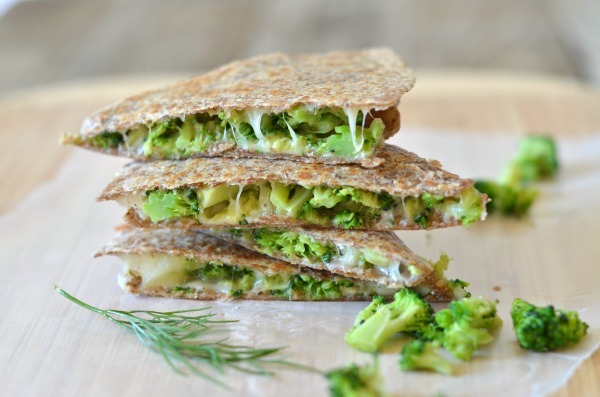 Broccoli and avocado make the perfect superfood filling combo for a cheesy quesadilla! The broccoli is full of sulforaphane, which helps clean your body of cancer-causing chemicals and the avocado provides a lot of fibre, potassium and vitamin C. All together in a cheesy quesadilla wrap is a healthy and hearty dream come true! Check out the recipe below. 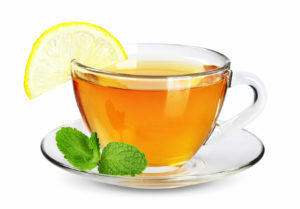 Green tea seems to be the craze these days and this is due to its richness in antioxidants. By squeezing a lemon into the green tea, it helps our bodies to absorb these all-important nutrients better. This combination can help improve weight loss and can help to fight diseases. Behold the ultimate superfood dessert! These truffles are loaded with superfoods including goji berries, raw cacao, hemp seeds, chia seeds and walnuts. The goji berries are full of beta-carotene, which helps to promote healthy skin, boost the immune system and protect the eyes. 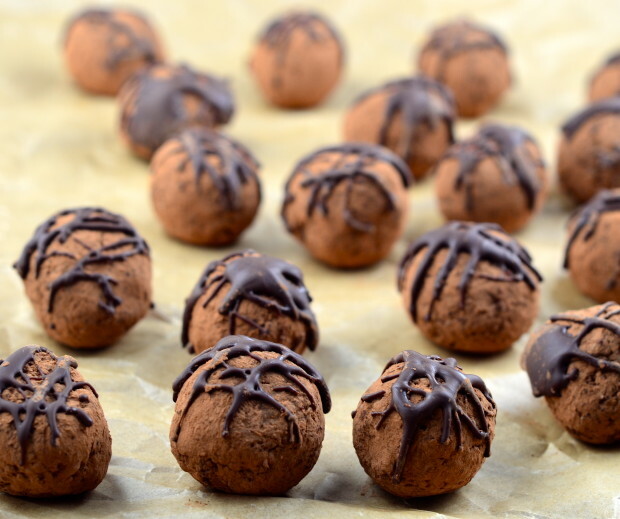 The raw cacao in the truffles has lots of antioxidants which can benefit the body in many ways such as by improving your memory, reducing risk of heart disease, shedding fat, boosting immunity and creating lots of energy. 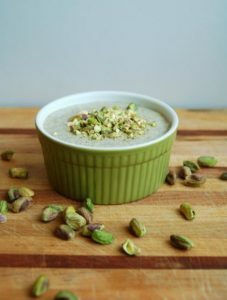 As well as this the hemp seeds in the recipe are rich in fatty acids and nutrients, while the chia seeds are full of protein and low in calories. For the full recipe, click the link below and be sure to use our Creative Nature goji berries, hemp seeds and chia seeds! 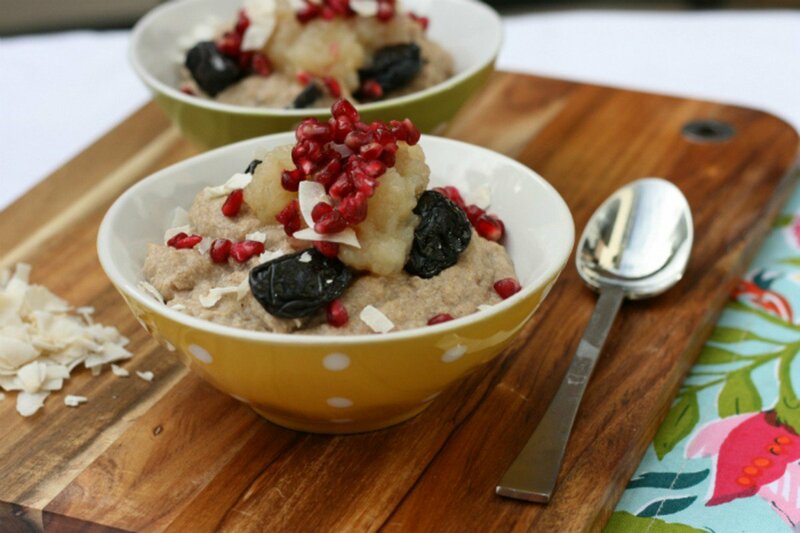 Adding quinoa to your porridge aids in starting off your day perfectly. Quinoa is packed with protein and all the essential amino acids, as well as being a good source of potassium, iron, magnesium and Vitamin B. Also, adding in flax seeds into the porridge, helps to add a source of tasty nutty fibre, as well as a healthy kick of omega 3 fatty acids. Flax assists in providing effective fibre for your heart alongside adding flavour to the quinoa as well. Sweeten and spice up the quinoa porridge how you like, be it with a healthy sweetener, some spices and perhaps some non-dairy milk if you would like to. 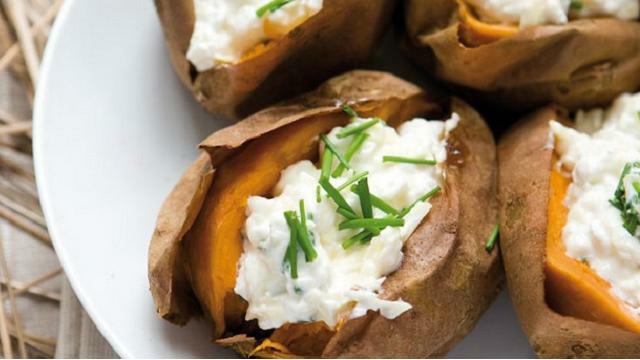 Sweet potatoes are full of vita min C and are also an excellent source of potassium, dietary fibre and the Vitamin B’s. Pairing this with cheese, which contains a lot of fatty acids, works well as it enables fast absorption carotenoids in sweet potato. These two match together perfectly as they balance out one another to create the perfect savoury combo. 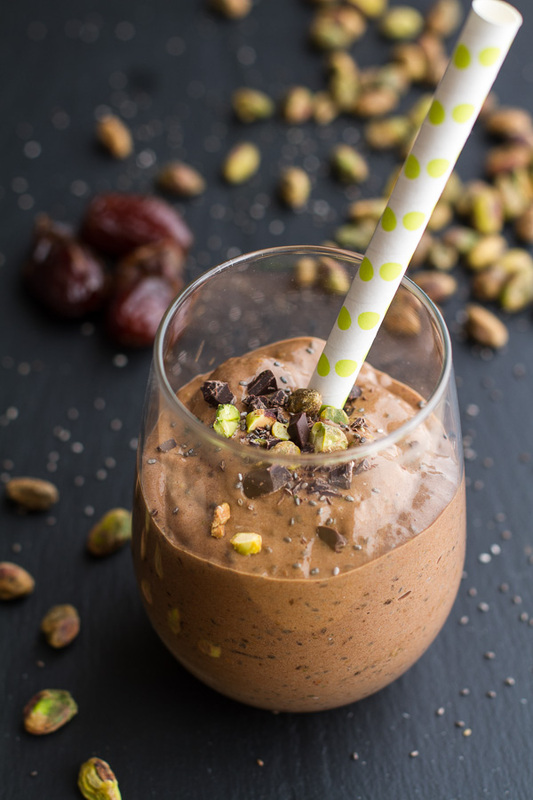 This flawless superfood shake is perfect for the typical chocolate obsessed health freak! This shake combines chia seeds which are very high in omega 3 fatty acids, as well as dietary fibre and protein. Also in the shake are pistachios, bananas and of course cocoa powder. 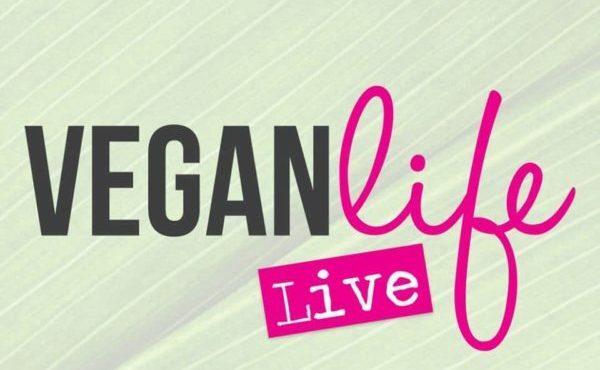 Which all contribute to forming this ideal superfood shake. Check out the full recipe below and be sure to make it using our Creative Nature chia seeds.